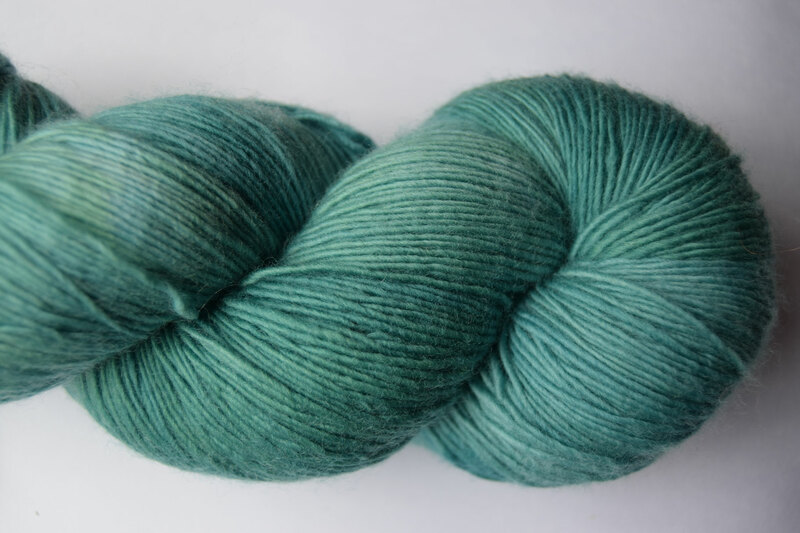 100% Falkland Fine Merino 4 ply. Marian is a gorgeous mustard yellow hue with rich variegated golden overtones. I am sure she would approve! Midsummer nights dream is a soft violet hue with flowery blue and pink overtones. William Shakespeare alludes to wood violets in his play "A Midsummer Nights Dream". These delicate flowers are widespread throughout the sun dappled glades of Sherwood.